Ford Motor Co. today said Mark LaNeve, a former top sales executive at General Motors, will take over as its new head of U.S. sales, marketing and service as of Feb. 1. LaNeve, 55, replaces John Felice, who was the company’s U.S. sales chief for only 15 months. Ford said Felice, 53, “has elected to retire” after a 30-year career at the automaker. His appointment comes a week after Stephen Odell started as Ford’s global sales, service and marketing chief, swapping jobs with Jim Farley, who now runs Ford of Europe. Felice’s departure follows a year in which Ford’s U.S. market share dropped a full point to 14.9 percent, the lowest level since 2008. Ford sales fell 0.6 percent in 2014 -- a drop it blamed largely on the changeover to the newest version of its F-150 pickup --vs. a 7 percent gain for the rest of the industry. LaNeve will report jointly to Odell and Joe Hinrichs, Ford’s president of the Americas. 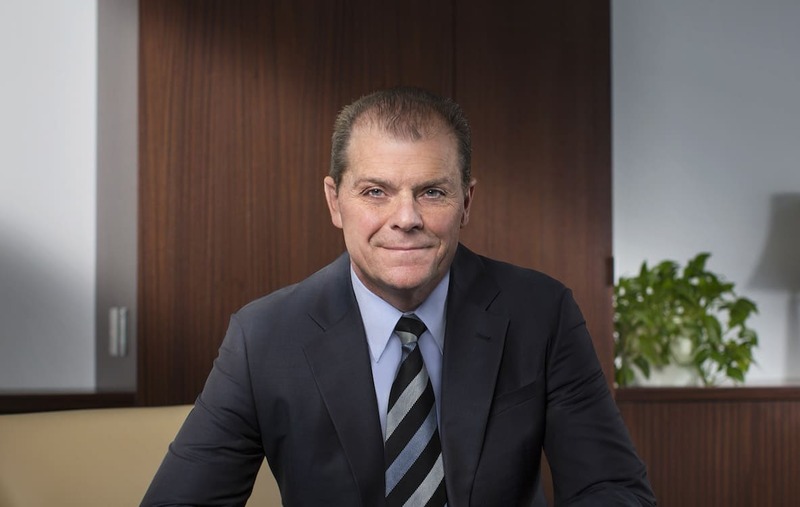 He left GM in the months after its 2009 bankruptcy and spent nearly three years as a top executive with the insurance giant Allstate Corp. before joining Ford’s advertising agency, Global Team Ford, in August 2012 as COO. Earlier in his career, LaNeve was CEO of Volvo Cars of North America from 1999 to 2001, when Ford owned it. He was chief marketing officer there from 1997 to 1999. GM’s sales and market share declined significantly during LaNeve’s five-year tenure as its North American sales and marketing chief, though that slide began long before his arrival. He worked closely with sales analyst Paul Ballew, whom Ford hired in December as its chief data and analytics officer. At Allstate, LaNeve helped create the well-known “Mayhem” advertising campaign. Felice joined Ford in April 1984. Among his previous roles at the company were head of Ford and Lincoln sales, head of Ford and Lincoln marketing, and president of Ford Thailand. 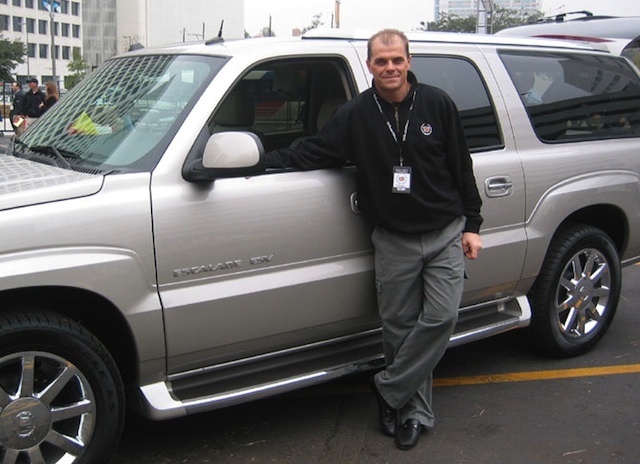 He was general sales manager of Ford and Lincoln prior to becoming U.S. sales chief. “John has had a long and successful career as a key leader serving us around the world for more than 30 years,” Hinrichs said in a statement.